Linda Woodcock certainly offered #libr511 an excellent base of education in RDA last week. An inspiration talk about dumping the preserve our inventory and shift catalogued to user purposes of find, identify, select and obtain. Reminder to find UBC test records in the library catalogue you can search kw: rdacontent to find them in OCLC us the search dx:rda. What do you think they want illuminated?? LC Cataloging Staff Involved in US RDA Test to Resume RDA Cataloging in November 2011 To help LC in carrying out its responsibilities for (1) the ongoing development of RDA, and (2) the creation and/or revision of training materials supporting documentation for LC, PCC, and the U.S. library community, most of the LC cataloging staff who participated in the U.S. RDA Test will return to using RDA for cataloging starting in November 2011. Documents identifying changes in LC policies from those followed during the U.S. RDA Test and refresher training materials prepared for LC’s RDA cataloging staff will be posted on LC’s web site for preparation for RDA (http://www.loc.gov/aba/rda/). Certainly the topic this week was often turning towards kindle. The news of the new Fire tool coming hard on the heels of library lending rules continues to discourage libraries from avoiding ereaders as if they are contentless equipment. So what do you think should we rename the course? Cataloguing Disneyland or Pathologically Organized? What a great quick class testdrive as we ran over RDA Toolkit and refreshed the descriptive cat skills in #libr511. We’re all awake now? May and I share the same Cataloguing Prof from our degree times, Lynne Lighthall. I realized by class end Lynne had been a precursor blogger. Always debriefing us and eliciting discussion. One of our biggest challenges for us is to give #libr511 that discursive underpinning. Big thanks to everyone in class who on DAY ONE stepped up and spoke up. Thank you for playing! We’ll be glad to have it on the blog rather than listserv. Ah, modern conveniences! Looking over the cold cat work, good first attempts. We realize you are on solid ground with rules but not exceptions. That’s natural. As practitioners we want to ensure we help you learn about how policy of an agency affects the style of cataloguing. How packaging/dis-assembly wrecks the process of description. Many of you quickly located the challenges of certain materials for example how donations skew not just collection development but also data management. It’s all a system, no? I was intrigued by the standard nascent cataloguer urgency to transcribe everything and of couse.. MAKE STUFF UP. Don’t do that, okay? Not even ‘this page left intentionally blank.’ We’re in transcription phase, analysis and enrichment is coming. Wait for it. It was certainly heartening to hear clearly that it feels good to do the work and that it is ‘strangely rewarding’. That’s the way I like it.. keep the learning sneaky. #LIBR511 students do already know all they need to know but I know in the coming weeks we’ll have a busy place alongside them to remind how to sequence what to do and where to learn more. LIBR511 Course content conveyancing — where are we now? 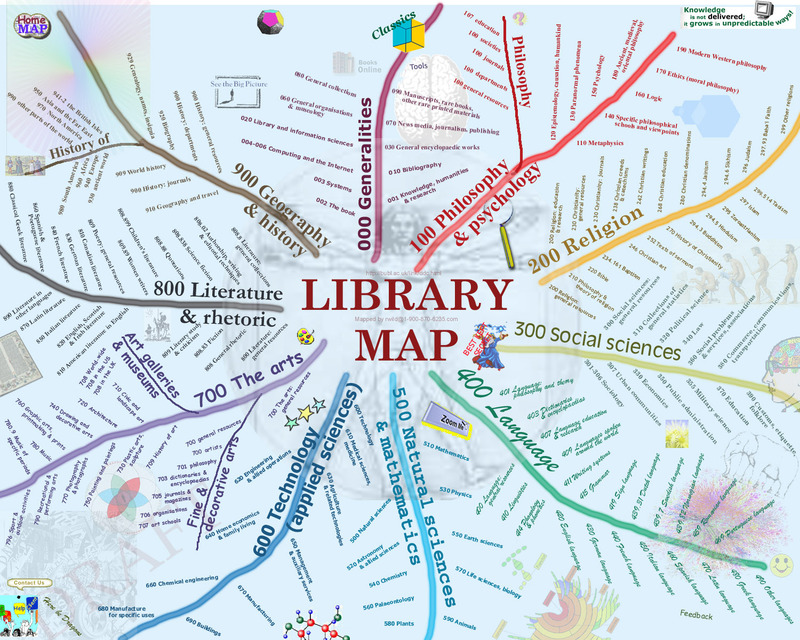 This is the first post on the series of blog posts for the SLAIS course #LIBR511. Be warned there are major intersections of tools ahead. This course is not just just new to SLAIS but also first offered just as a UBC course more ‘uniformly blended’ — does that make sense?? — delivery plan for coursework. The blog will also do some relinking driven by referrals to content on the open web of similar ilk. Blog posts of the ‘great thinkers discussers’ of our time this business cycle for cataloguing will be remarked on no doubt as applicable. There is simply great stuff out there in the community we will not class it anecdotal. It is the very nature of the the work of cataloguing and classification to congress, meet on standardization and adjust on style, so we want to create a simple hub for topics that are trending. These will also index at the course instructors’ twitter feeds. More durable curated content of the learning sources for this course’s iteration will be posted to UBC WIKI. What is to be expected there is stuff that’s ‘more textbook.’ Content potential to be applicable to other SLAIS cataloguing curriculum (and perhaps beyond, WIKI it up!, see where is goes) are what’s in mind typically things like infographics (flow charts, diagrams, etc.) glossary terms, further readings, related references and so on. Some content will be published in the closed arena of course software, on libr511.pbworks.com, items to expect there are internal links to compose the coursework traverse, one-stop-shop for grading, housekeeping items like due dates, the course syllabus, calendar items, etcetra. 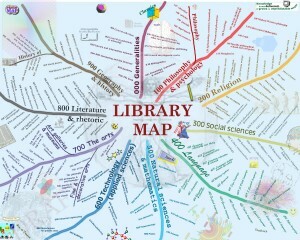 So for this go around this is how we hope to manufacture the knowledge to complete LIBR511. To step up to the tools, principles and procedures to make any library selected item accessible. We’ll tell you right now it is not a highly intuitive pursuit. Cataloguing and Classification while often inate to the human endevor is at best contrived, at least convoluted. We want to start quick to harness the logic and demand of creating descriptive information, access points and performing subject analysis/arrangement to your knowledge base. See the full schedule to know how we will step through.